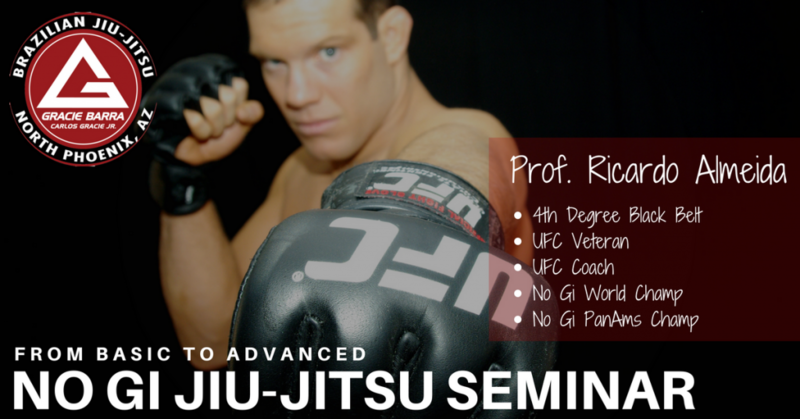 Super excited to announce Prof. Ricardo Almeida will be coming to GB North Phoenix Next Month to Teach a 2.5 Hours No-Gi Jiu-JItsu Seminar. The event will focus on basic and advanced concepts to help you develop your grappling and self-defense skills.Students from all levels (10yrs) and Up are welcome. 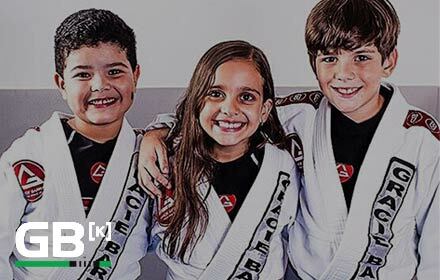 Ricardo is one of the most consecrated fighters and coaches in the history of Jiu-Jitsu and MMA. This is Another amazing opportunity to learn and be inspired by a legend of our sport. A true pioneer who has inspired many generations of Jiu-Jitsu Fighters and Teachers Around The World. **The first 10 students to register will pay only $60.00 Registration Fee. Regular Registration is $75.00 until May 9th. Last Minute Registration is $90.00.